A brick campaign provides supports with a sturdy, long-lasting product that bears their name. With such a durable item that also carries the supporter’s name, it is not hard to see why these are usually regarded as the most successful fundraisers to run. However, even though this is the case, it can still be difficult for those who have never run such a campaign before to do so. We at Bricks R Us are happy to give you a few pointers on running a successful campaign. Have a Plan- You do not want to go into this half-cocked and unprepared, you will need a plan. This means figuring out who to bring in to help orchestrate it and going over with them a well thought out fundraising plan. Make sure the plan includes the goal, the campaign message, the tactics you will use, and the overall timeline for the campaign. Use a Committee- As previously stated you will need to bring in others to help with keeping the campaign afloat. Bring in some key supporters to form a leadership committee, and give them the responsibility of reaching out to potential campaign supporters. Develop Material- Make sure to establish how the bricks will look. 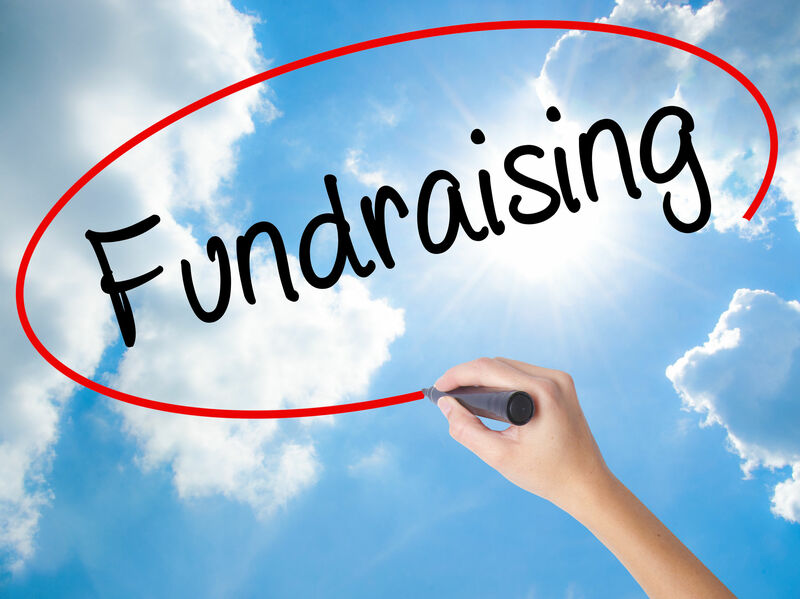 An excellent way of doing this is utilizing brochures with pictures and information of what each fundraising level. 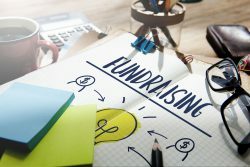 Establish Levels- You want to establish the fact that different donation levels give different results, giving people incentive to give more to the cause. By using different size bricks, such as our 4×8 and 8×8 brick. Make it Fun- What is most important is finding a way to make the campaign fun. Find as many people as you can to sell bricks, and offer a lot of appreciation and support. Have an End Date- People are natural procrastinators, and if you give them too much time they will take it. You should do your campaign in short intervals, as you can always extend the date. We offer many tools to aid in your campaign, including a webinar with one of our experienced representatives. All of our aid services are free.